Ships today if you order in the next 13 hours 59 minutes. Magnesium is one of the most abundant minerals found in the human body, and is also one of the top deficiencies. Magnesium plays a role in many chemical reactions in your body, and is important for heart, bone, and kidney health. It provides a host of other health benefits as well. 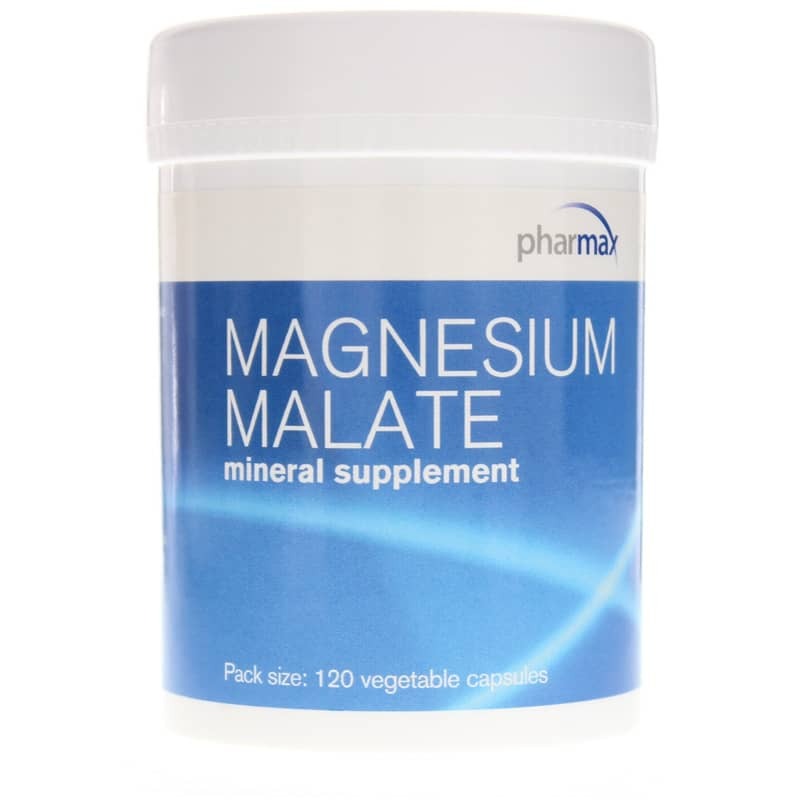 What are the health benefits of Magnesium Malate from Pharmax? Magnesium Malate from Pharmax delivers 125mg of magnesium in every easy-to-swallow capsule, giving your body the support it needs to keep you at optimal health in a number of ways. For stronger, healthier muscles and tissue and a healthier metabolic rate, give Magnesium Malate from Pharmax a try today! 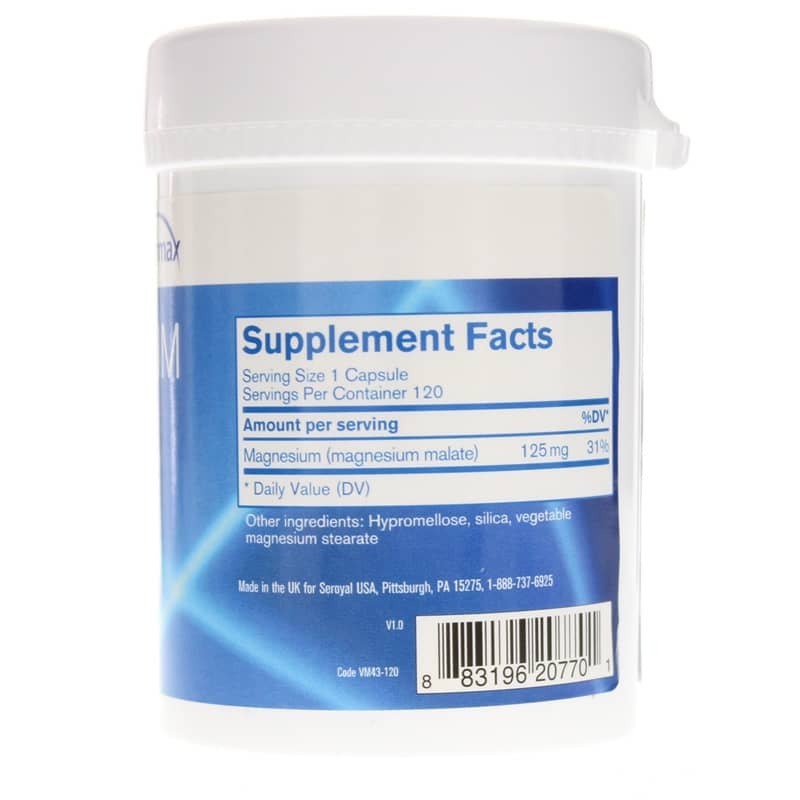 Adults: One capsule taken 2-4 times daily with meals or as professionally directed. 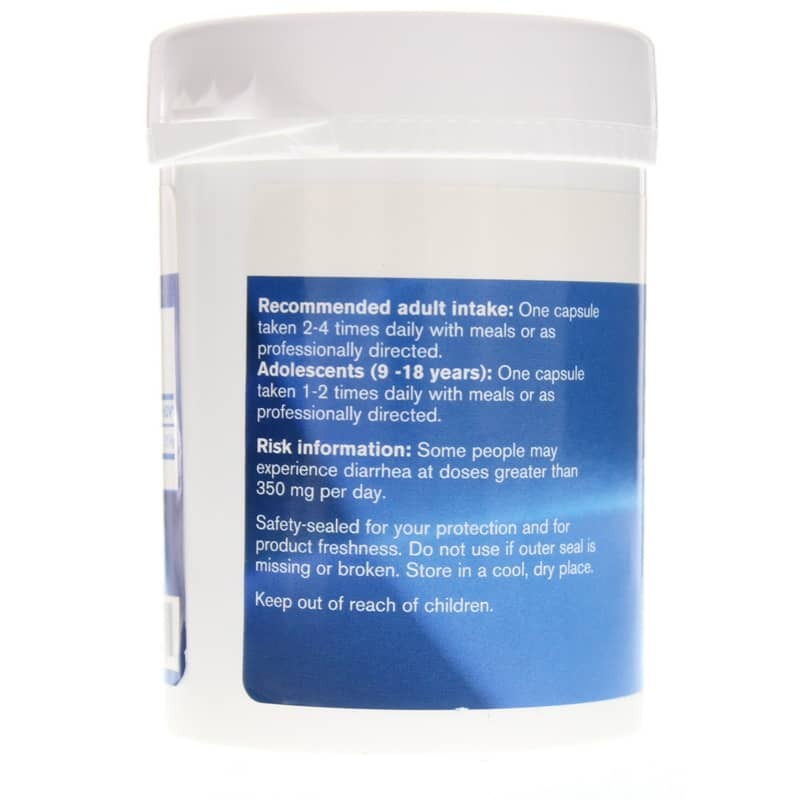 Adolescents (9 -18 years): One capsule taken 1-2 times daily with meals or as professionally directed. Some people may experience diarrhea at doses greater than 350 mg per day. If you are pregnant or nursing, please consult your healthcare professional before using this product. Keep out of the reach of children.